Merlin Entertainments group represent a vast array of the UK’s top attractions: from large theme park resorts, to historic locations, iconic landmarks, museums, aquariums and places where your favourite toys come alive. The Merlin Annual Pass allows 12-month unlimited access to 32 magical attractions across the UK. Merlin came to CTI requiring an entirely new website, to improve the user journey and to be able to clearly sell the benefits of their wide offerings. 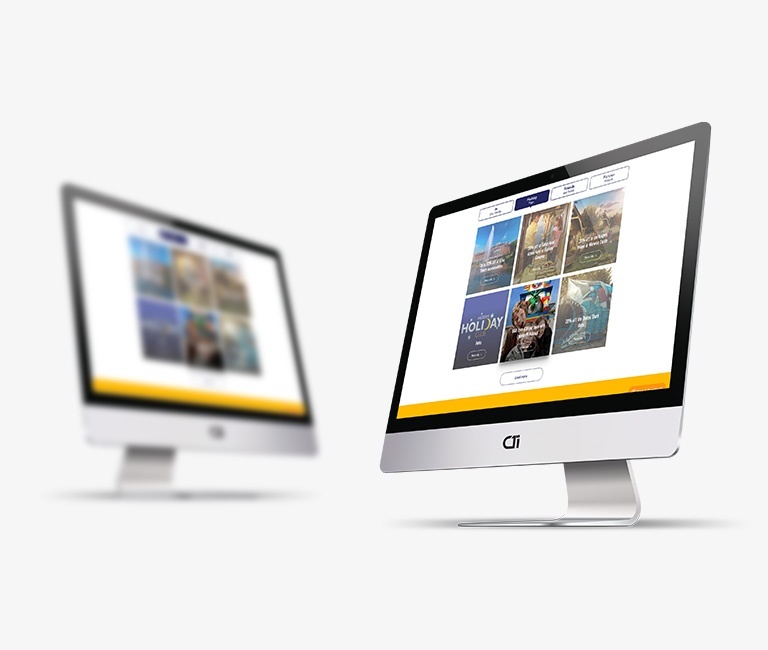 It was vital that their website communicated what’s available, whilst still representing a cohesive brand, across the range of attractions that Merlin represent. Each product and each attraction page was optimised to be clear and intuitive, encouraging purchases by creating a positive user journey. Their key ambitions were to improve customer experience, site performance and engagement; to increase sales; and to create a site optimised for mobile users. Our detailed discovery process was designed to pinpoint key user journeys, in order to promote the ideal user experience throughout the end product. After identifying key issues and ambitions, it was vital to streamline the site, to allow users to reach their end goal in the least time possible. Less time spent on the site would reflect a simplified design, offering clarity of information in an accessible way. Improving the site structure and navigation, the aim was for the user to reach the booking engine in as few as three clicks. We also acknowledged that the potential visitors come from all over the world. As such, it was important to build a site that clearly signposts and directs customers to their preferred regional site. A language translating functionality was integrated, to enhance accessibility for all users. Our discovery research also pinpointed the influence of mobile devices for the key user base. We updated the site design to target mobile users, offering ease of accessibility. To achieve this, we simplified the user navigation, improved the loadspeed and implemented clear calls to action. An important business aim involved clearly communicating information regarding the benefits of the annual pass. The newly designed ticket page presents the three types of pass alongside one another, highlighting all facilities and opportunities, as well as encouraging users to purchase better value packages. To further clarify this comparison, the interactive Savings Calculator converts ticket prices by pass type, attraction and intended number of visits. This dynamic module relieves the user of difficult sums, allowing them to focus on planning their outings and enjoying their highlighted savings. The Passholder Hub section of the new website offers a platform to showcase all of the offers and opportunities available across the Merlin group. 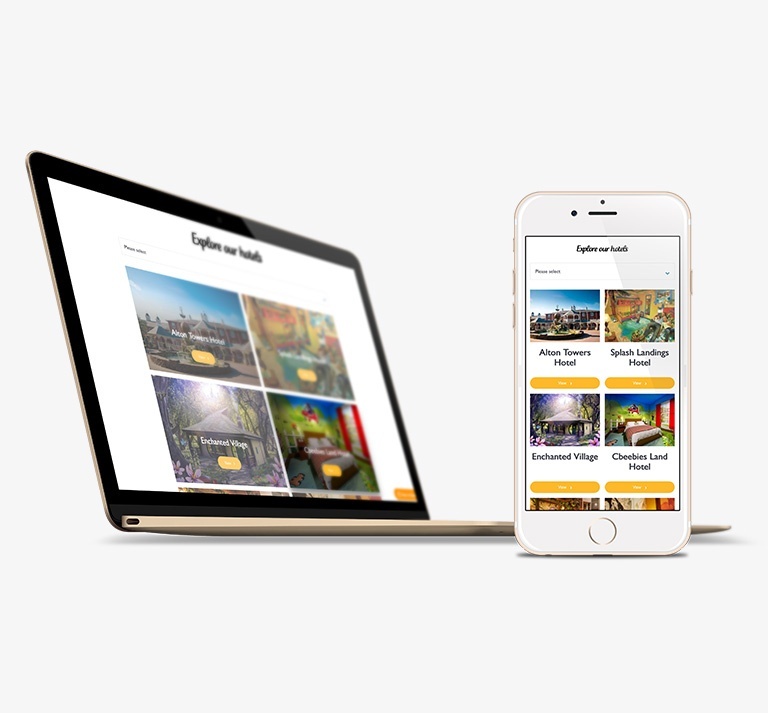 Grouping event details from all attractions allows easy access to key information for passholders (and shows potential purchasers what they are missing!). Improvements to this section of the website also enable Merlin to promote offers available from partner businesses. 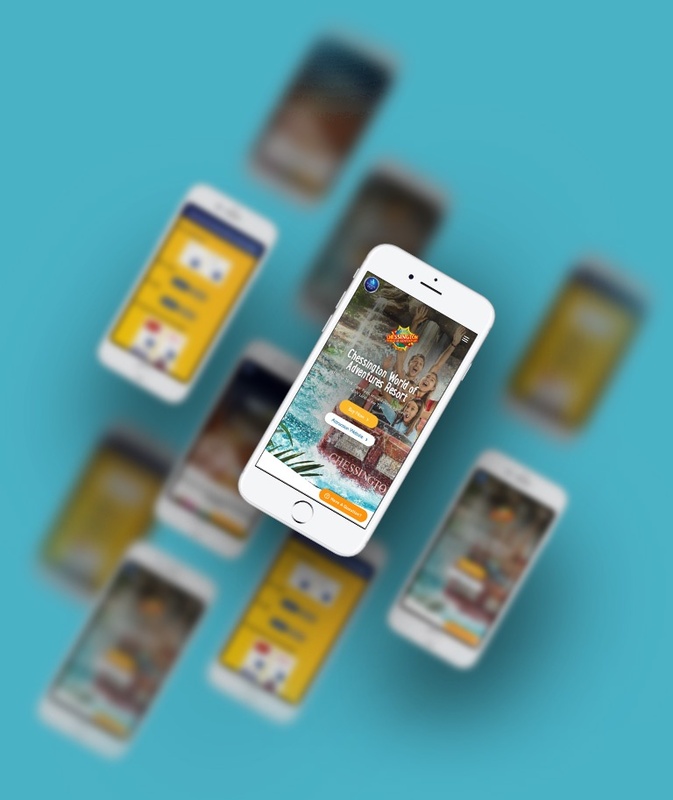 Offering an engaging and aesthetically pleasing page to showcase external brands acts as an incentive for partner companies to provide more perks and opportunities to passholders. In order to allow Annual Pass holders (as well as prospective customers) to subscribe to newsletters, we ensured that the new site maintained and fully integrated the existing Experian/ Merlin mailing list databases. The Passholder Hub pages encourage users to ‘subscribe for offers’; extending the Merlin presence beyond their own site. Adjacent to the Passholder Hub, a VIP Hub also offers a specialist service. Supporting separate structures, for “tell us you are coming” and “waiting lists”, this parallel hub provides a personalised VIP service. The Attractions Map is a media-rich means of displaying key information. This interactive module provides a lot of key information in a very visually engaging way. The customised Google Maps module allows users to zoom or explore accordingly, with clickable stars to provide contact details and an adjacent link to the attraction’s individual page. With an integrated search function, the attraction map can be personalised to present what’s relevant and what’s local. The success of the new site has been huge. Aiming to increase sales, the newly designed site can now boast that 50.48% of all sessions will visit the ‘Buy Annual Pass’ page; this shows an increase of 9% year-on-year. Ultimately, this has led to a 14.3% increase in online sales. Additional features, like the Passholder Hub, nurture the customer journey beyond the point of purchase: in this case, digitally representing the value of the Passholder experience. 36% of all sessions now visit the Passholder Hub, demonstrating an enormous 120% increase. Finally, beyond just focusing on Annual Pass sales, by showcasing the attractions available, the Attractions Map and Information sections have experienced a huge increase in user traffic: 84% and 170% increase respectively. Take a look at the new Merlin Annual Pass website for yourself.